Fun for the little ones at Pontins! Our dedicated team of Bluecoats and the Croc Crew are ready to entertain your little ones while you sit back and relax (just like you should, you’re on Holiday!). Your kids will be kept amused all day long with our exciting fun packed activities. 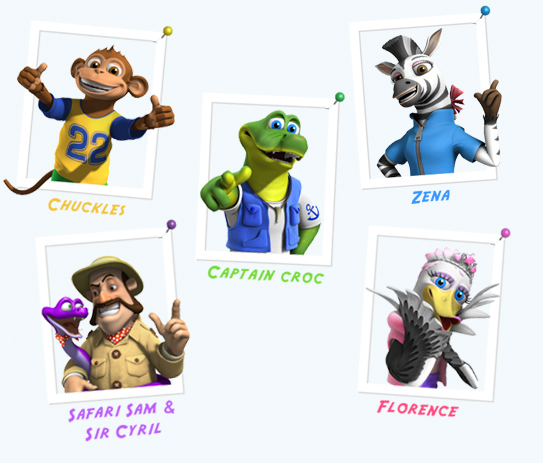 Florence and her team will entertain the little monsters, allowing them to discover Captain Croc’s Adventureland and take part in Florence’s Fame Academy. Captain Croc and his friends make up The Croc Crew, a group of friends who love to entertain everyone at Pontins with their activities and adventures, dancing, singing & having fun. The Croc Crew will be sure to amuse the whole Family throughout your Holiday day or night! Captain Croc is the daredevil Leader of the Croc Crew and Captain of the Good Ship Explorer. He is a fearless adventurer and explorer who is totally cool! 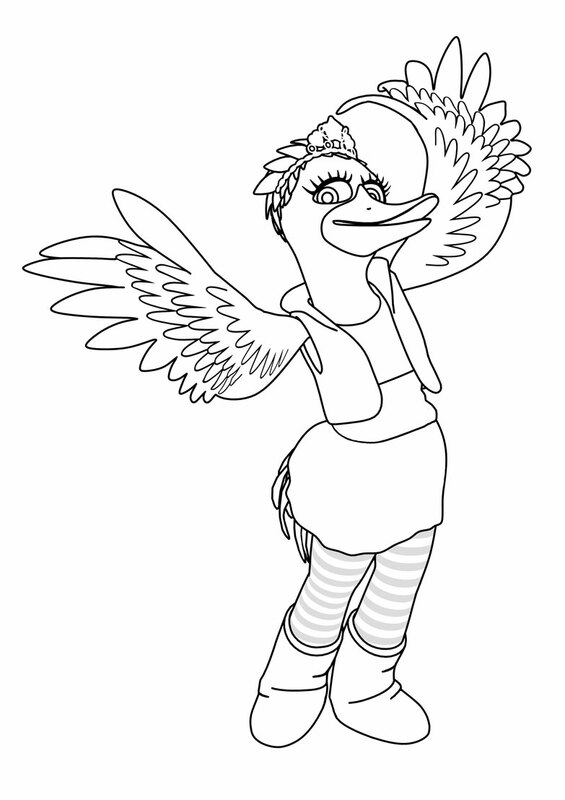 Florence is the diva of The Croc Crew, full of life and loves to sing, dance and sparkle! She is a pure Princess! 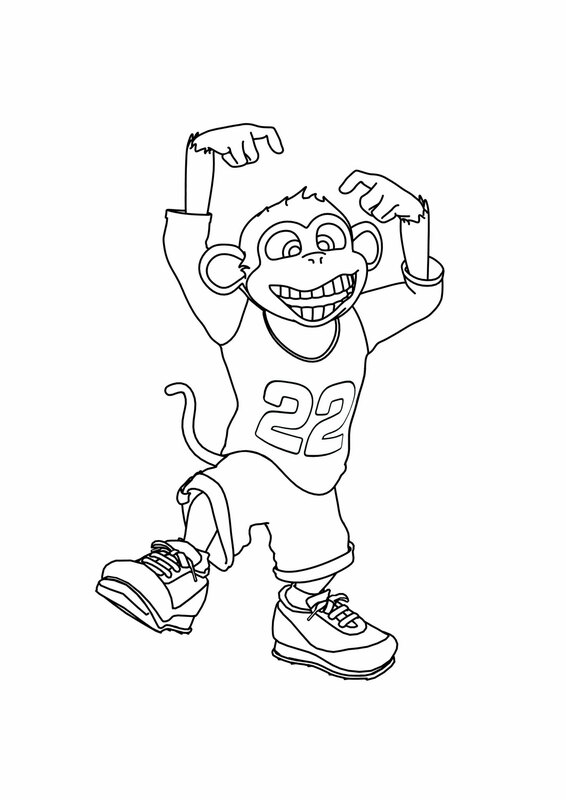 Chuckles is the cheeky clown of The Croc Crew, he is full of energy and very excitable! 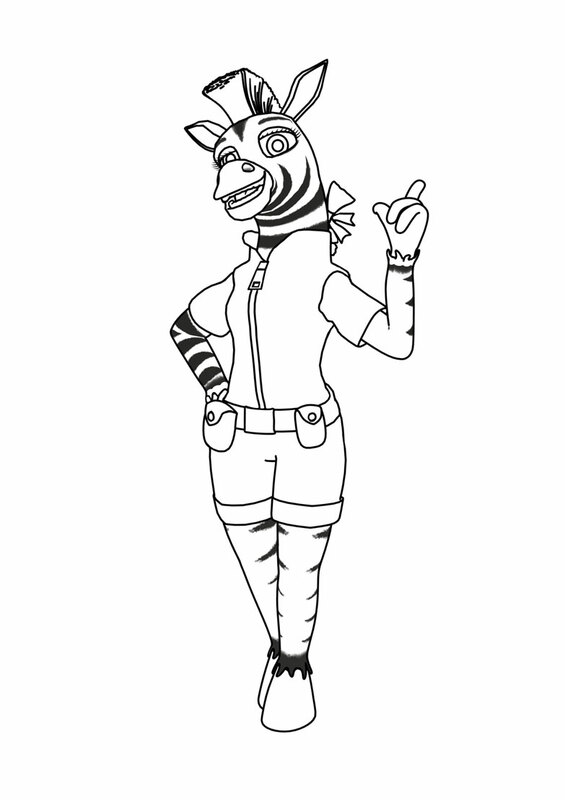 Zena is the brains of The Croc Crew, and is the mastermind behind all the Crew’s games! Safari Sam & Sir Cyril Safari Sam is a mean man! He is always trying to ruin The Croc Crew’s fun. But Safari Sam always looses his fight and Croc always wins. 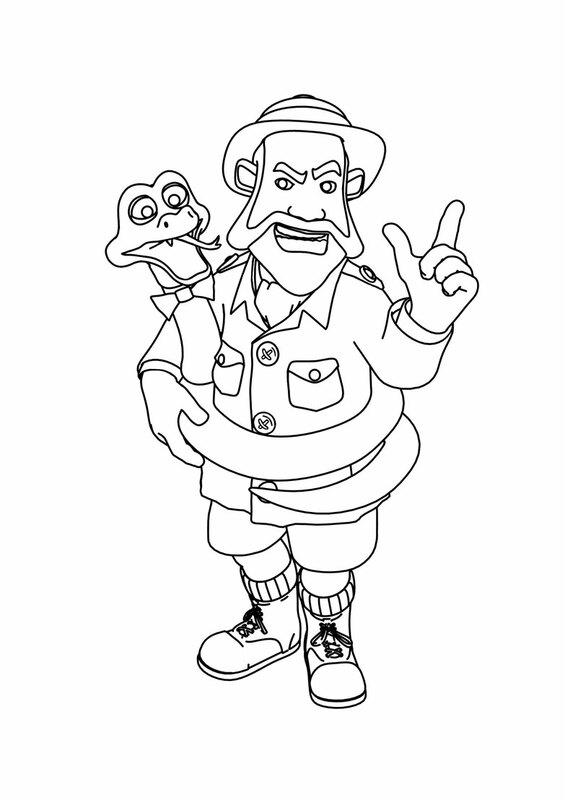 Sir Cyril is Safari Sam’s only friend and helps him plot against The Croc Crew. He is one sneaky snake. Check out our Croc Crew Cube and Colouring in pages! 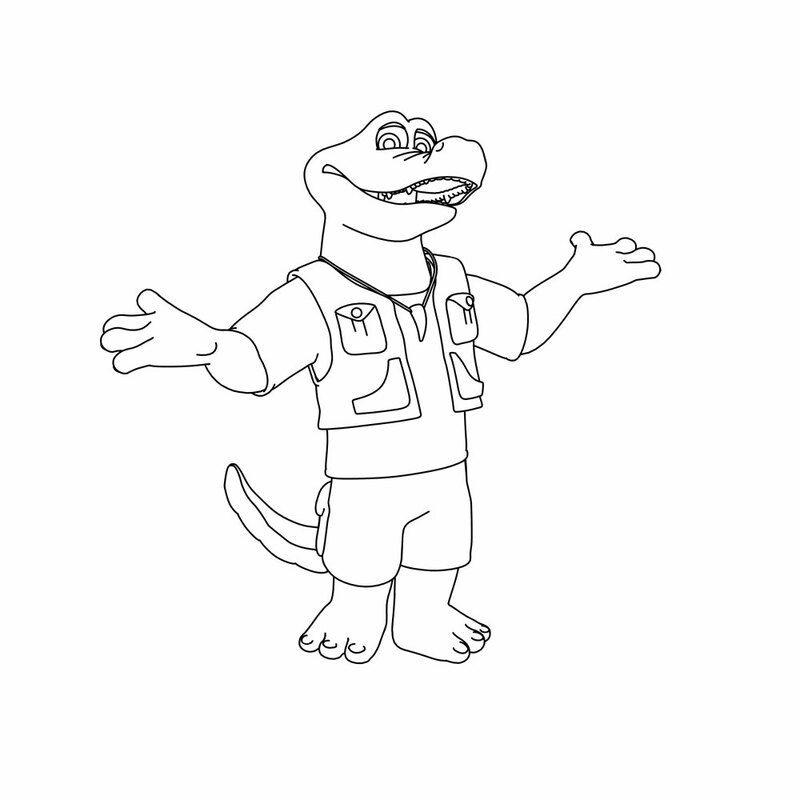 Click on your favourite character below to download a cool colouring in page or Croc Crew Cube! We have some great activities here at Pontins. Activities for all the family! 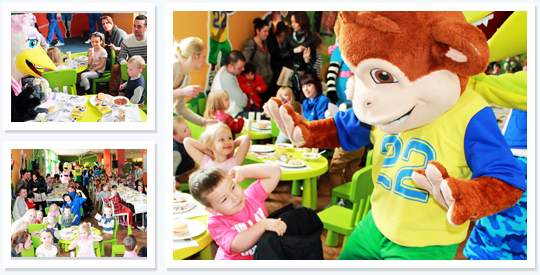 For the little ones we have outdoor and indoor play areas such as Captain Croc’s Adventureland. There’s a great indoor Swimming Pool on all of our parks with a lifeguard to watch over all our guests plus so many more great activities to keep all the kids entertained. To see what activities are available at our parks, just click on any of the images below!